What is the Charity Musical ? In 1997, 10 JETs in Niigata prefecture started a tradition that would change their lives and the lives of all Niigata JETs that would come after them: they put on a musical show to raise money for international charity. As of 2018, in its 23rd annual production, the Niigata AJET Charity Musical still continues strong, and serves to be a unique and important part of life for Niigata JETs. 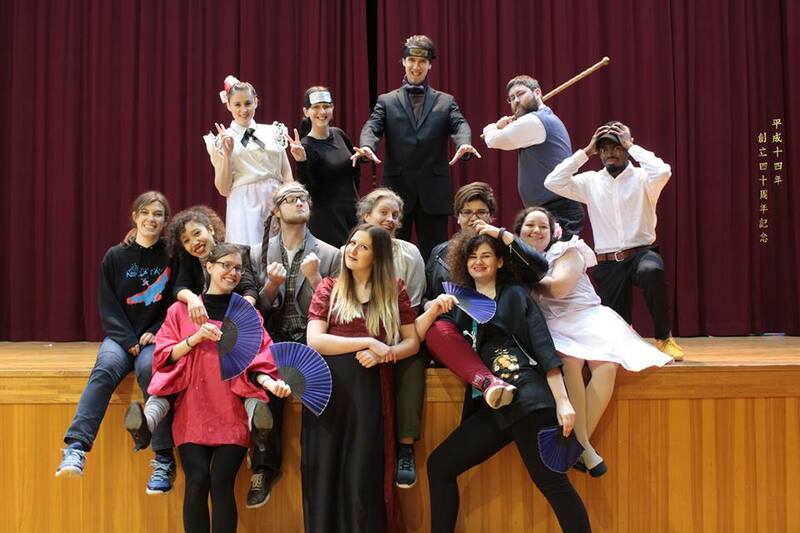 Every year, the cast and crew choose a familiar story, but then adapts it to make an original play that incorporates Japanese and other cultures, to create an amazing and entertating performance. 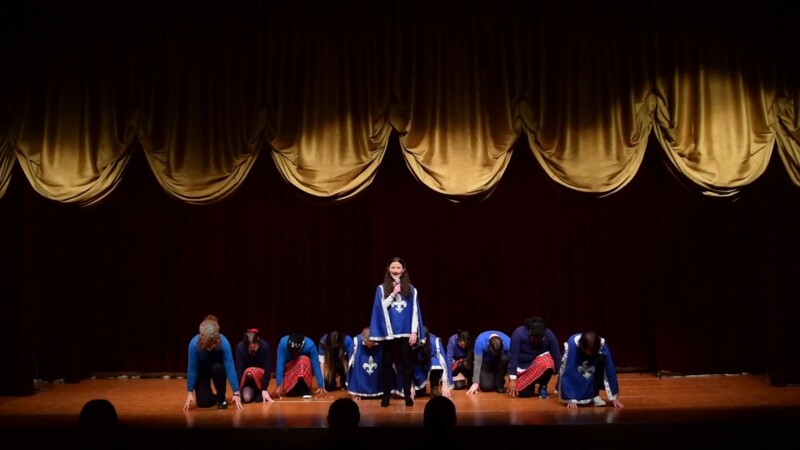 To bridge the language and culture gap in the audience (which consists of both native Japanese people and foreigners), the charity musical embraces both verbal and physical humor, dancing and singing to tell its story. Becoming involved in the musical is a great opportunity to get to know fellow JETs who may live at the other end of this large prefecture, and provides the opotunity to travel to almost every region of Niigata. Every year the people within the cast and crew creat one of the closest knit comunities within Niigata. sharing a love of music , and endless bouts of fun and laughter throughout the year. The best part is that the musical is very easy to join! Whether you’re interested in performing or working behind the stage, you are more than welcome to join the cast and crew. New and current JETs can email the Musical Director( This year the wonderful Pamela Mendoza), or sign up for the e-mail list at Prefectural Orientation and find out when auditions are, or see. If you can’t make it to auditions, but you really want to participate, don’t be hesitant to contact the director(s) to work it out! After roles have been determined, rehearsals are held in various locations throughout Niigata prefecture from September to January. Among the rehearsals there are sometimes special events that are attached to them, which may include an international Thanksgiving dinner, a group excursion to Sado Island, and prop-making parties! When rehearsals are over, the fun begins…show time! The show tours around the prefecture, usually from January to March, performing at seven different cities or towns. Between rehearsals and performances, after-parties and events, the musical is perhaps one of the best ways to spend the winter weekends in this notorious “snow country” we call home. Before we know it, Musical is over and spring arrives!